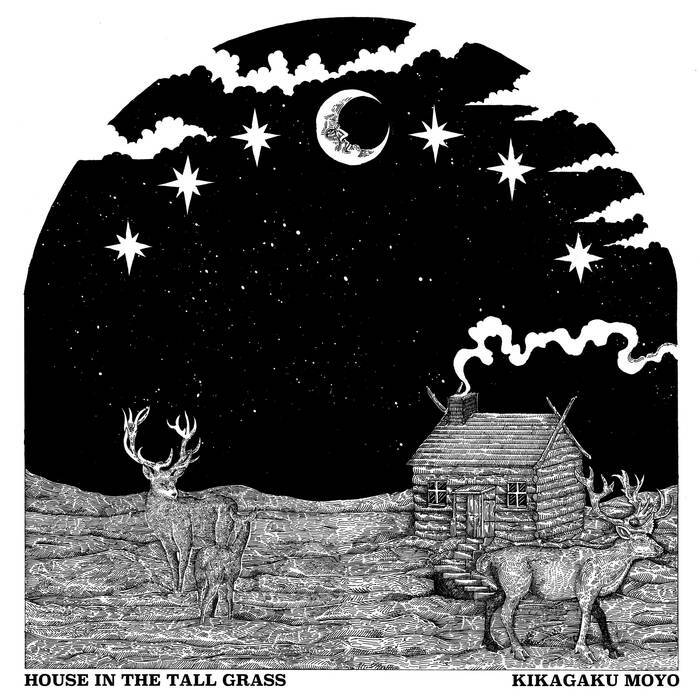 Japanese psych rockers Kikagaku Moyo have announced details of their new, fourth album, Masana Temples, to be released on October 5th via their own Guruguru Brain record label. You can stream the first track, Gatherings, below. Vocalist/drummer Go Kurosawa had this to say about the track "Gatherings is the oldest song on this record. With this song, we're expressing our journey in the world. We've gathered everyone in the band's ideas in this song along with the ideas and influences of the places we've visited throughout our travels." Nov 10 Utrecht, NI - Le Guess Who?